Progressive Rock is alive and well in 2017 and with bands such as The Mute Gods and this excellent release, it's in very safe hands. 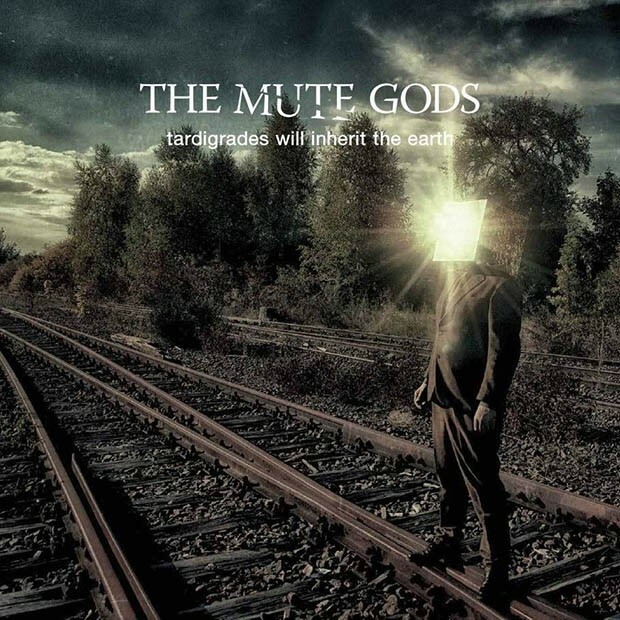 The Mute Gods are a band who comprise pretty much todays "go to" men in the Prog fraternity, the various band members having worked alongside such Prog luminaries as Steven Wilson and Steve Hackett. With Bassist Nick Beggs at the helm and more than ably assisted by Roger King and Marco Minnemann, this is an album well versed in old school Progressive aesthetics but with enough of a sprinkling of more contemporary sounds. The most surprising element of this album is how commercial and accessible it is, yes there is of course the extended soloing, but that's never overdone and everything here has a real structure to it. Straight away, from the short instrumental opener 'Saltatio Mortis' through to the beautiful closing track 'Stranger Than Fiction', this album is a pure Prog delight and kept me captivated throughout. Particular highlights are the somewhat surprisingly melancholic vocals of Beggs and the bands penchant for a catchy tune (not something you normally hear aimed at a Prog band!). No track ever out stays its welcome with the longest clocking in at just over eight minutes, this being the wonderfully titled 'The Singing Fish Of Batticaloa' which is a tale of talking fish from Sri Lanka and comes across as something that could have been recorded by Genesis in their 'A Trick Of The Tail' era. Even when the album is at its heaviest, as on 'Animal Army' and 'The Dumbing Of The Stupid', they cleverly intertwine memorable melodies with the more Progressive elements. Thematically the album, although not wholly conceptual in nature, does draw upon various topics such as humanity and its very existence and the presence (or not) of true democracy. All heady stuff, but it all comes over as being sincere and heartfelt. The album is wonderfully produced with a mix that enables every instrument and voice to have its own space but still retaining a lovely vibrancy and cohesiveness. 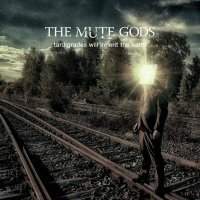 I'm glad to report that Progressive Rock is alive and well in 2017 and with bands such as The Mute Gods and this excellent release, it's in very safe hands.